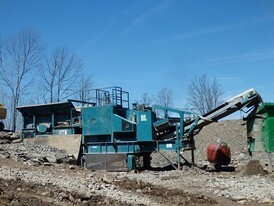 Savona Equipment is a jaw crusher supplier worldwide. 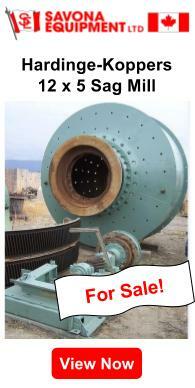 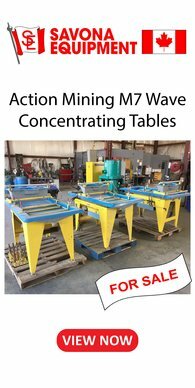 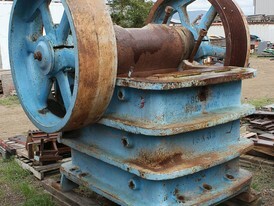 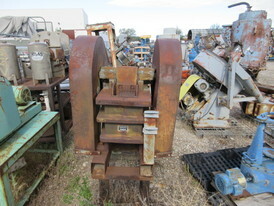 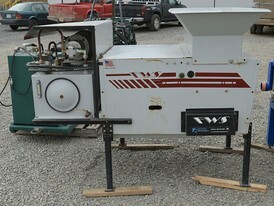 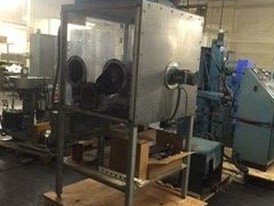 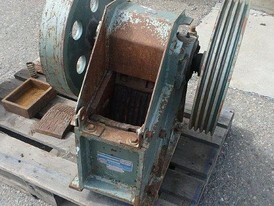 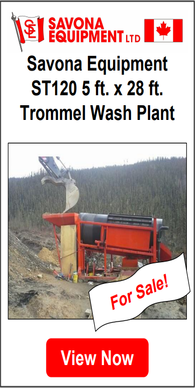 We have jaw crushers parts for sale which as subject to availability. 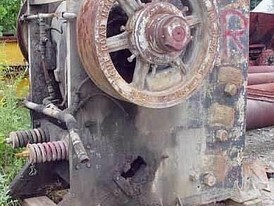 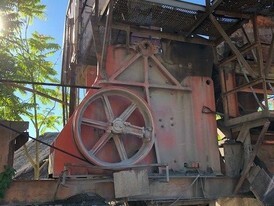 The jaw crusher working principle is when the jaw rises, the angle between the fixed jaw and movable jaw gets larger and the materials can be crushed. 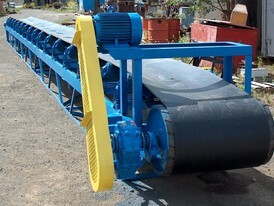 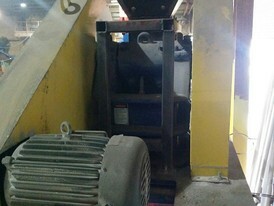 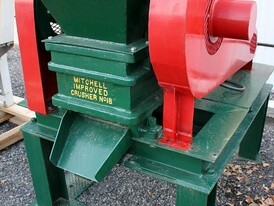 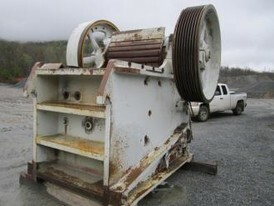 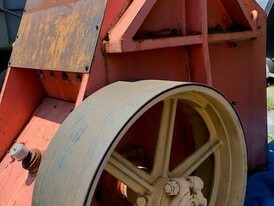 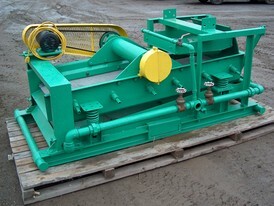 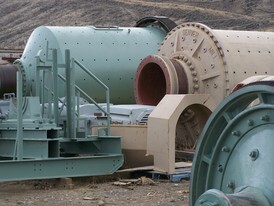 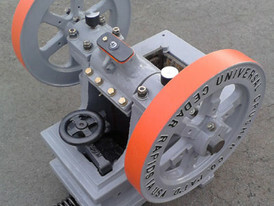 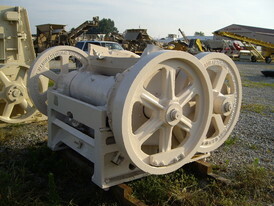 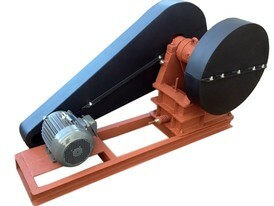 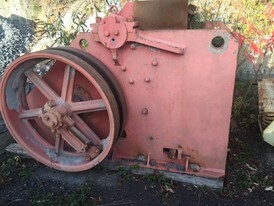 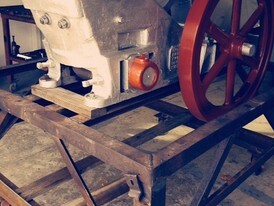 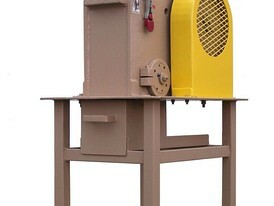 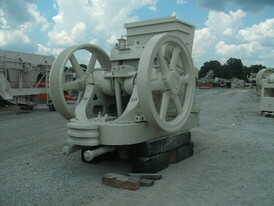 All stone jaw crushers are used to crush hard rock and block material. 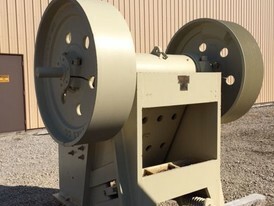 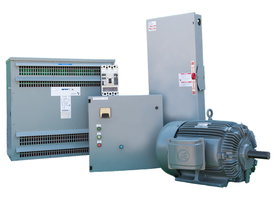 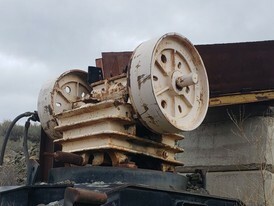 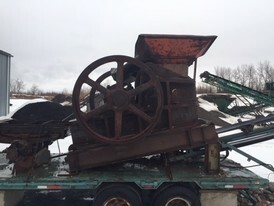 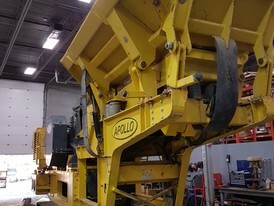 We supply equipment by major jaw crusher manufactures such as Mitchel, Telsmith, Marcy, Austin Western, Hewwit Robins, Allis Chalmers and Universal. 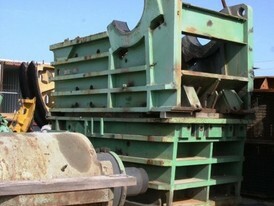 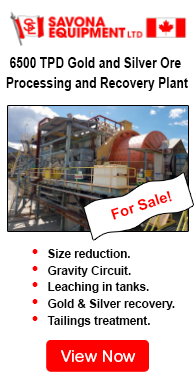 We also have custom manufactured mobile jaw crushing plants for sale; please contact us with your requirements.